Look after your staff, your stock and your storage systems. We supply and install a wide selection of post protectors, aisle protectors, anti-collapse mesh, barriers and accessories. Protect your staff from falling products with an anti-collapse mesh safety system. Essential for warehouse safety, this system uses wire mesh and brackets on new or existing installations. A universal bracket simply slots into any frame. Protecting your racking against forklift collisions extends a frame’s lifespan and minimises maintenance. 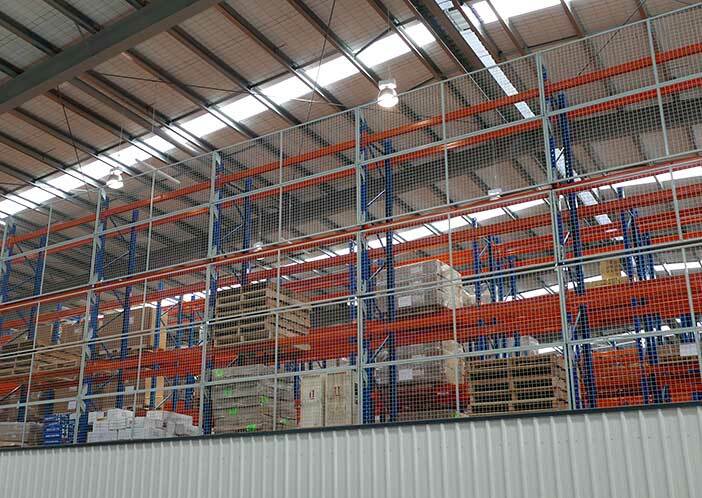 We offer a range to suit your racking type and configuration. Post protectors: reduce damage caused by impact loads and extend the life of the frame. 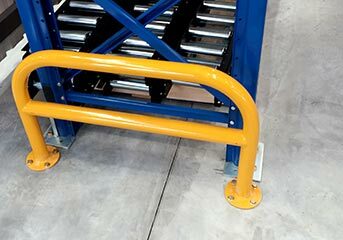 Aisle protectors: prevent forklift traffic damage to end frames. 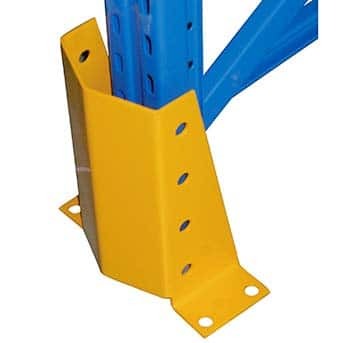 We stock and supply a full suite of pallet racking accessories, including support bars, bracing, safety clips, row spacers and splice kits. 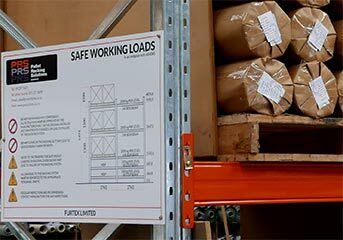 Along with friendly advice to make sure you get exactly what you need for a safe, secure pallet racking solution. 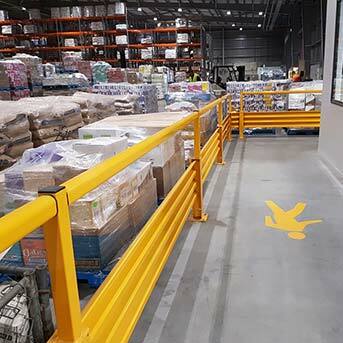 Safety Barriers can be integrated with a range of accessories for complete protection for your workplace. Crumple Zone Technology sets the ForkSafe barrier system apart. Designed to absorb the im-pact that reduces the chance of ‘shock’ to the forklift driver and also protects your concrete floor from ‘blowing out’. Certified System designed to meet and exceed the requirements of relevant AS/NZS standards. Modular Design allows quick and easy to install for long or short runs. Sections can be easily re-placed should any damage occur.